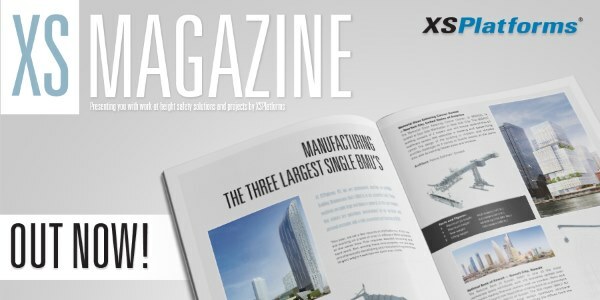 The first issue of our XSMagazine contains a number of work at height projects, like the unique BLOX project in Copenhagen. Furthermore, there is a lot of attention for the 3 largest single BMU’s and an infographic, which shows the specifications of the world’s heaviest and most complex facade access system. This magazine also highlights the need for fall protection on the world’s biggest cruise ships and has an interesting article that is about work at height precautions near powerlines . 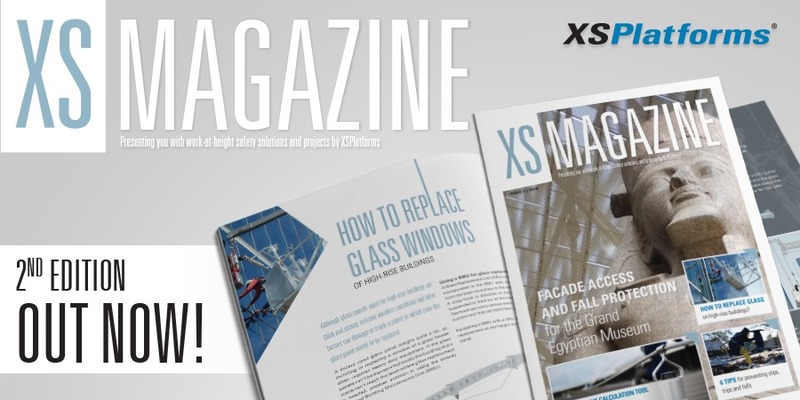 Issue 2 of our XSMagazine contains the latest news from the work at height industry, showcases our latest products and provides the answer for lifeline calculation once and for all. Furthermore, the magazine has attention for a number of work at height projects, including the GEM, one of the world’s largest museums. The best thing about this issue is that we have made it interactive. Are there certain subjects in this magazine that are of your interest, then you can click through and read the source files or additional information about the subject. 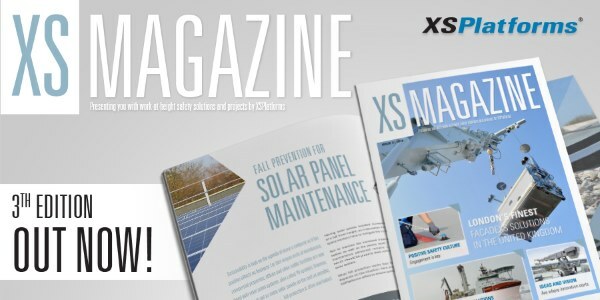 The 3rd issue of our XSMagazine has an abundance of content. The magazine starts with the news in the work at height industries and shows marine and offshore solutions in our field of work. After that it discusses fall prevention for solar panel maintenance. As the number of solar panels increases worldwide, the attention for fall prevention stays behind. The magazine also contains an article about London’s finest, which includes two facade solutions for skyscrapers, features the fall protection for the Doha metro system in Qatar and includes many more articles.